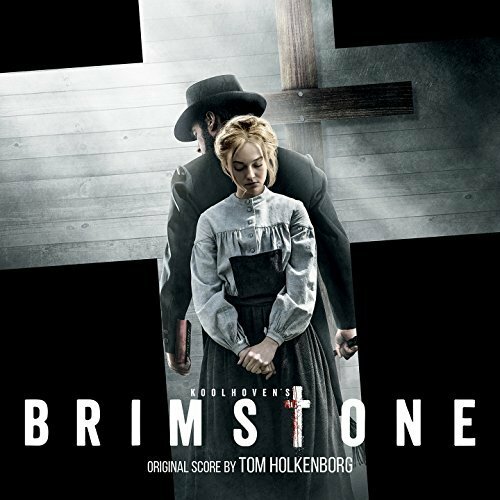 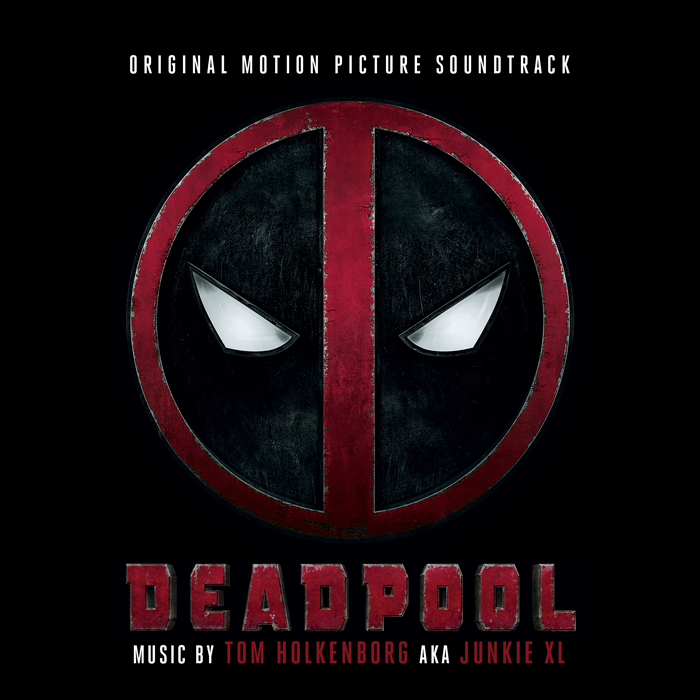 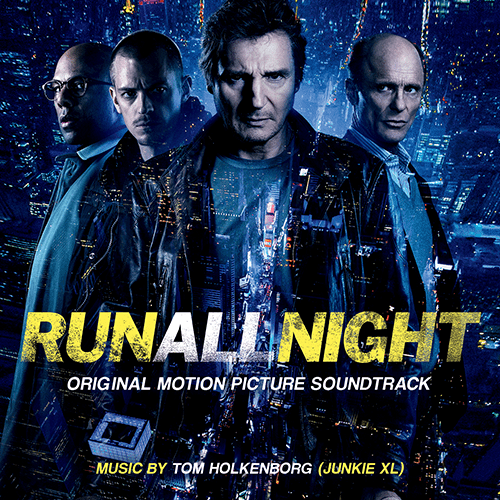 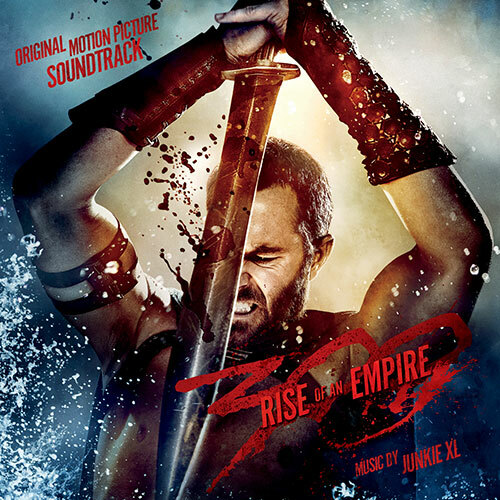 Music composed by Tom Holkenborg (aka Junkie XL). Jake Chambers (Tom Taylor) is an 11-year-old adventure seeker who discovers clues about another dimension called Mid-World. 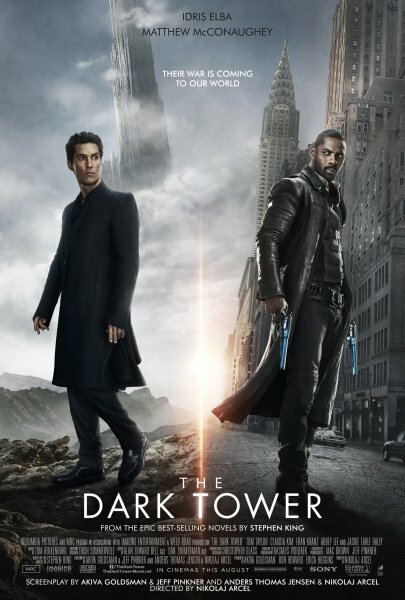 Upon following the mystery, he is spirited away to Mid-World where he encounters a Gunslinger, Roland Deschain (Idris Elba), who is on a quest to reach the ‘Dark Tower’ that resides in End-World and reach the nexus point between time and space that he hopes will save all existence from extinction by Hell. 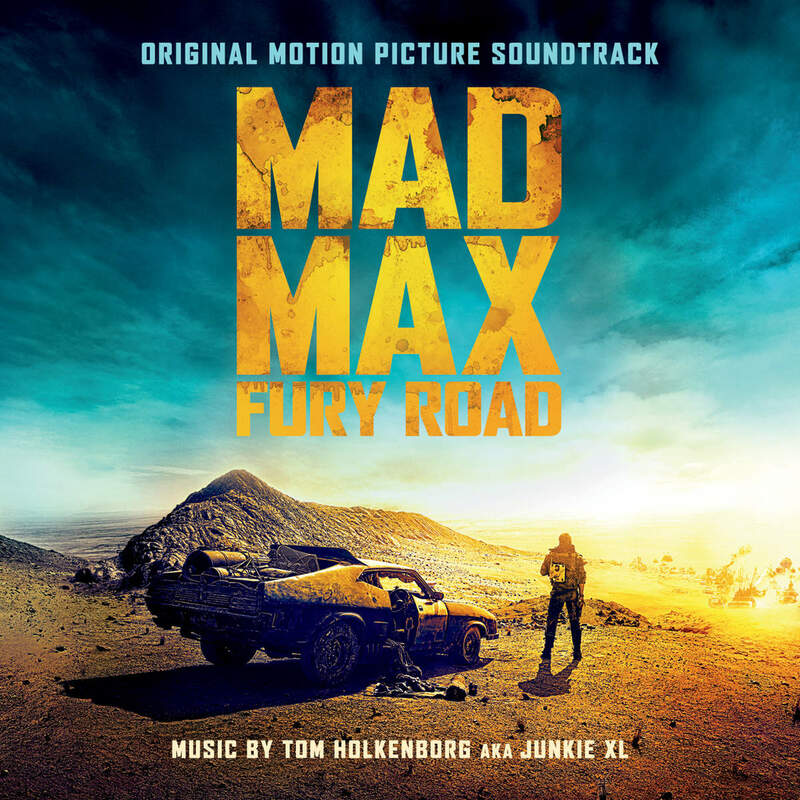 But with various monsters and a vicious sorcerer named Walter Padick (Matthew McConaughey) hot on their trail, the unlikely duo find that their quest may be difficult to complete. 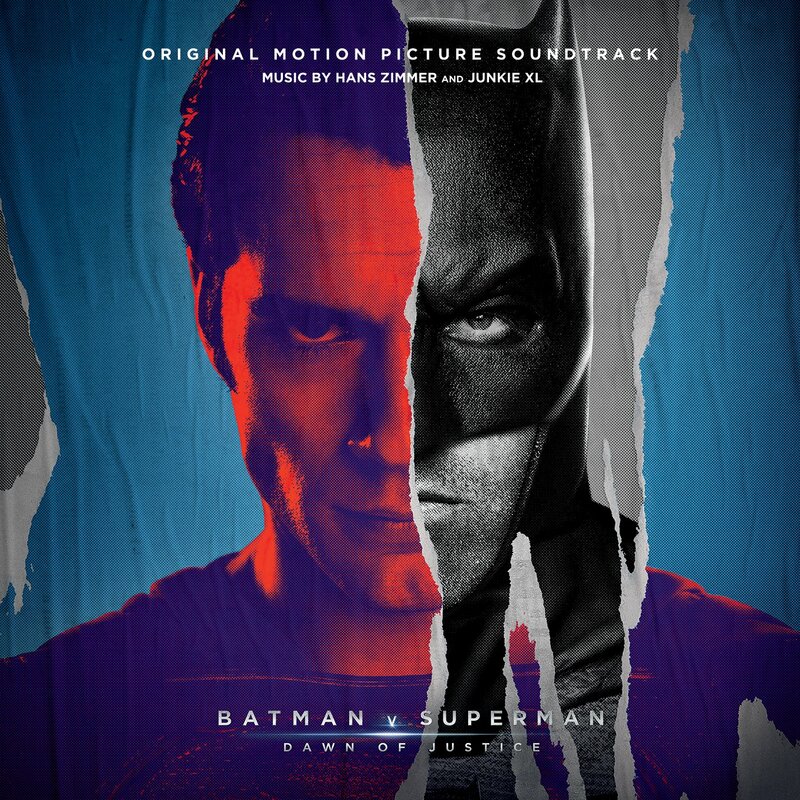 The movie soundtrack of The Dark Tower will be released on August 4, 2017 by Sony Masterworks. 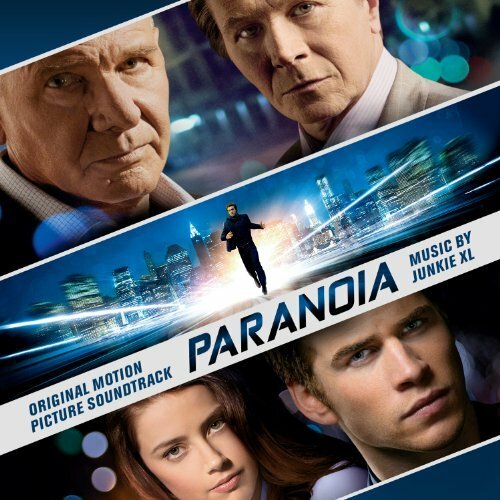 The movie soundtrack of Paranoia will be released on August 13, 2013 by Relativity Music Group.